Welcome back to my Auckland review series! 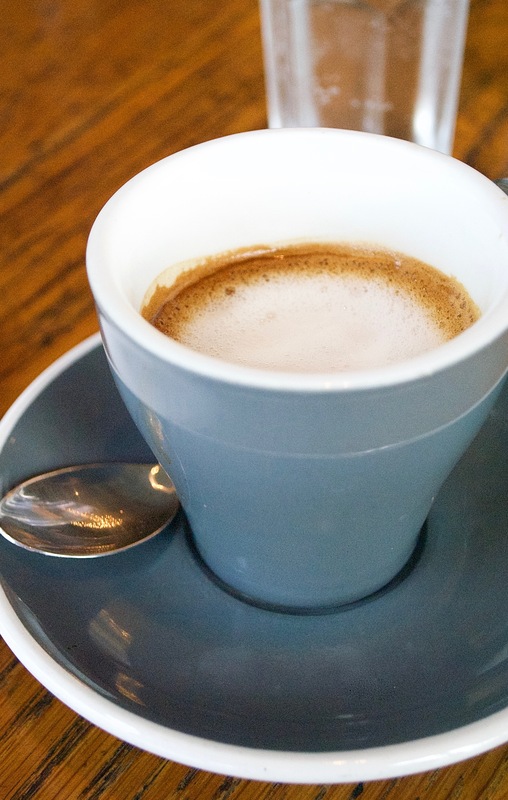 Today we’re talking Rosie’s, a vibrant eatery in the neighbourhood of Parnell. If you missed my other Auckland guides, you can check them out here. As mentioned in this article, Rosie’s was the first cafe I visited in Auckland. And let me tell you, it was a pretty delicious introduction to the local gastronomy. Picture the scene: Great big floor to ceiling windows, a garland of sparkling lights, colourful cushions and stylish wicker chairs. A room full of people. Waitresses buzzing around cheerily; chefs hard at work behind the open pass; the old couple treating themselves to a mid week bite; the suits deep in business chat and the girly catchup in the middle of the room. And then there’s us. We’re spotted as soon as we walk in and whisked over to a table by the window. Menus are given, water is offered, and then the waitress buzzes away, leaving us to take it all in. Of course, we’re the kind of customer that every waitress hates. The ones who are so excited about everything on the menu that they still haven’t decided what they want to order the third time the waitress comes over, notepad in hand. This is what happened at Rosie’s. Eventually, we decided to share three dishes between us; after all, it was more brunch than breakfast now, and we needed good fuel for our upcoming walk around the nearby Auckland Domain. The crumpets with apple, rhubarb, lime syrup and mascarpone was a non-negotiable order; they sounded too good to miss. We were really surprised when they arrived- the crumpets were not the traditional crumpets one would expect; instead they were what I would describe as a sort of mini fritter, almost- lightly fried with a springy texture and a mellow flavour. As it turned out they were actually a great change up on the traditional crumpet and we really enjoyed them. They were perfect paired with the sweet, tart rhubarb and lime syrup and creamy melt-in-your-mouth mascarpone. Yum! 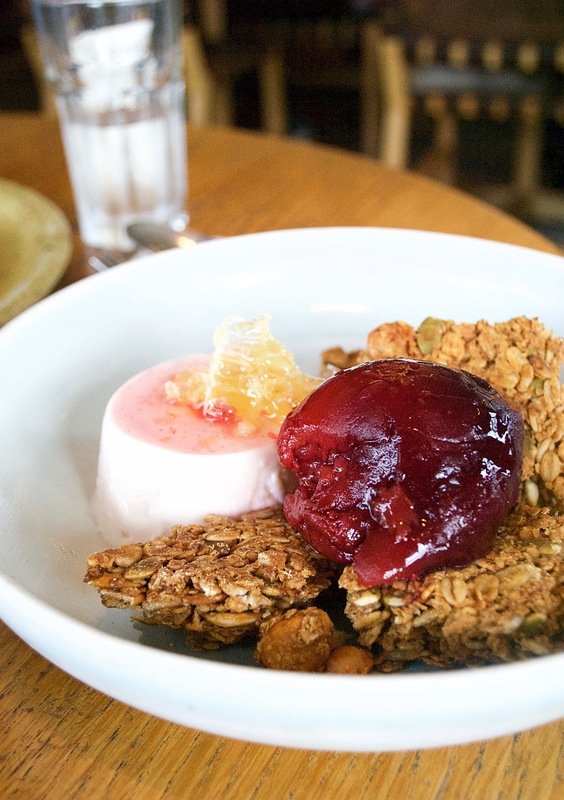 Our second sweet option was the Tamarillo oat milk panna cotta with granola, honeycomb and fruit. 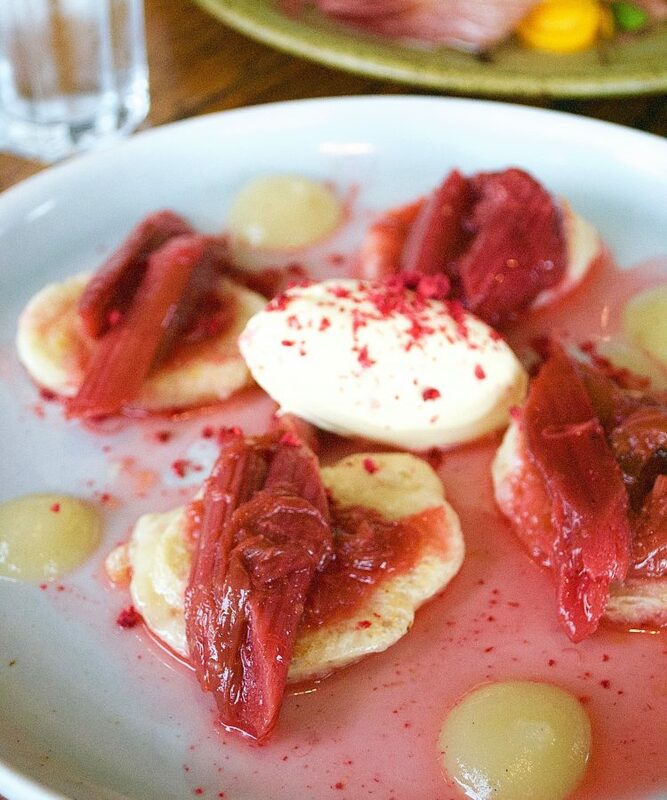 The oat milk flavoured panna cotta was so unusual- but in the best way! When paired with the honeycomb the flavours converged beautifully. We had quite the struggle with the granola- it came as a super crunchy block, which you need to tap at quite a bit to be able to break it apart. 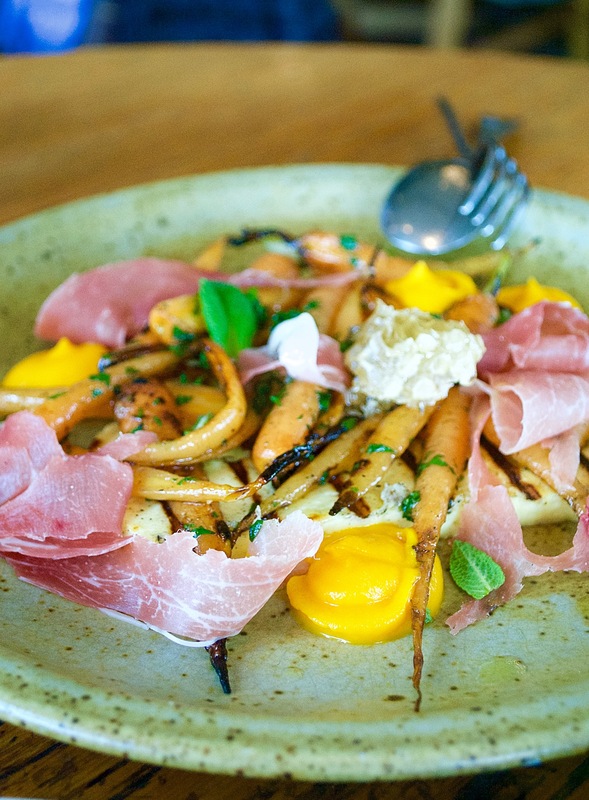 Lastly, and definitely not least, was our absolute favourite; the Baby carrots, halloumi, serrano, truffle and honeycomb. Wow! This was such a flawless combination of flavours. I may be biased since the dish contained some of my favourite ingredients, but it really was cooked faultlessly. The carrots were just right; not too hard or soft and seasoned to perfection, whilst the beautiful serrano ham was salty and slightly crispy, the halloumi not even slightly rubbery and the accent flavours of honeycomb and truffle? They took the dish to new levels of delicious. We were so sad when it was over! Drinkswise, we each had a macchiato with nut milk- delicious. Rosie’s also boast an extensive smoothie and tea menu with concoctions such as granny smith and fennel soda, green brew and lemon balm cold brew, salted caramel hot chocolate and malt and honey smoothie. If only I had the room to try them all! The service at Rosie’s was brilliant. Our waitress was really attentive and helped us out a lot when we were being indecisive over what to order- she obviously knew the menu inside out. Not only this, but she was friendly and chatty, recommending places for us to eat and things to do during our Auckland trip. 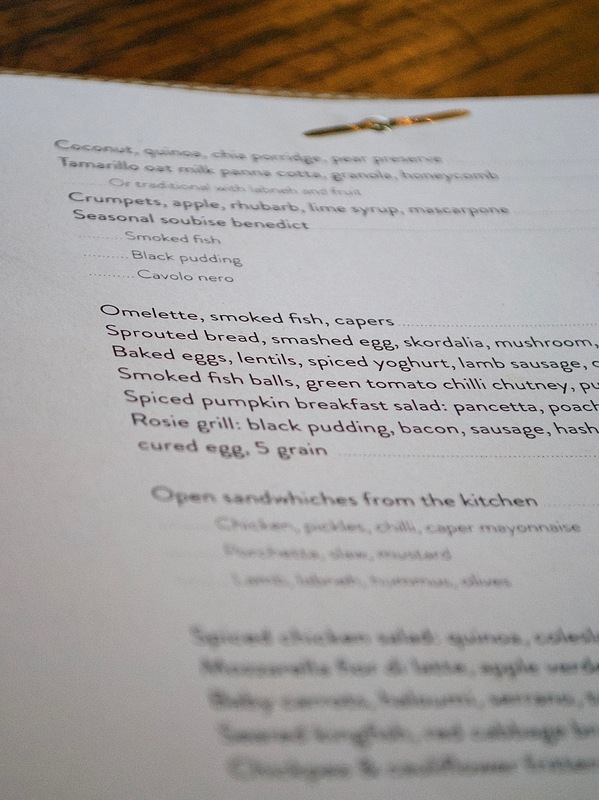 Rosie’s is a great place to come for any meal of the day; breakfast, brunch, lunch or dinner will surely guarantee a creative and mouth watering variety of dishes- perfect if you love to discover little twists on classic combinations. The eatery does get very busy in the mornings. We got really lucky and seemed to arrive at the perfect time, but 5 minutes later there wasn’t a free table in sight- so I’d recommend getting there early if you can (bookings are only available for dinner service). Overall, whether you’re in Auckland for a short trip or you’re a born and bred local, I’d really recommend Rosie’s!